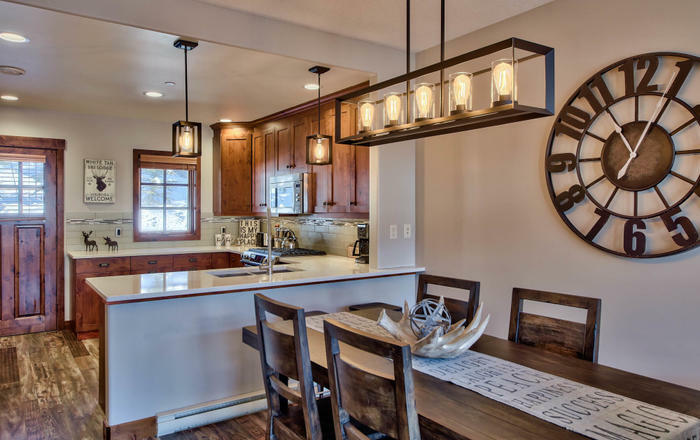 Welcome to Whispering Pine Chalet. 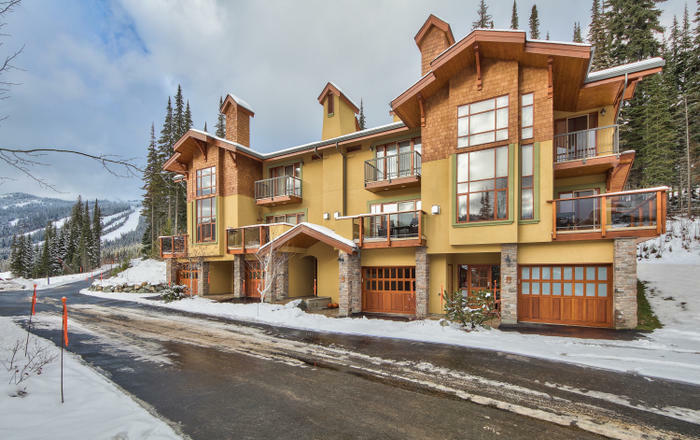 This beautiful 4 bedroom home will make for an enjoyable experience at Sun Peaks. 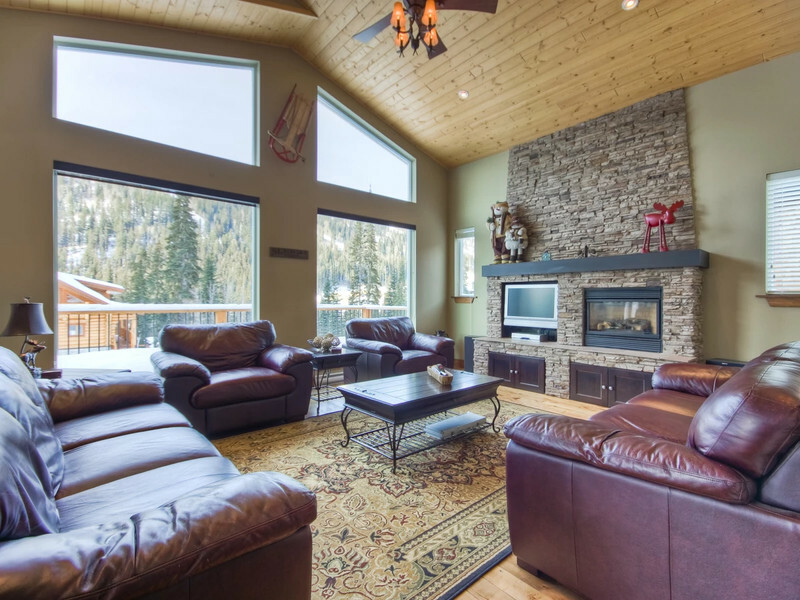 This ski in location allows you to ski right to the back deck. Great views from the main and upper floors. 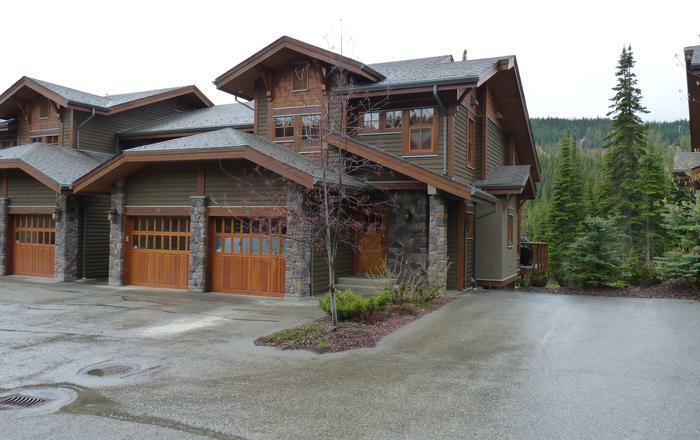 • Large open living, kitchen, and dining room area with great views. 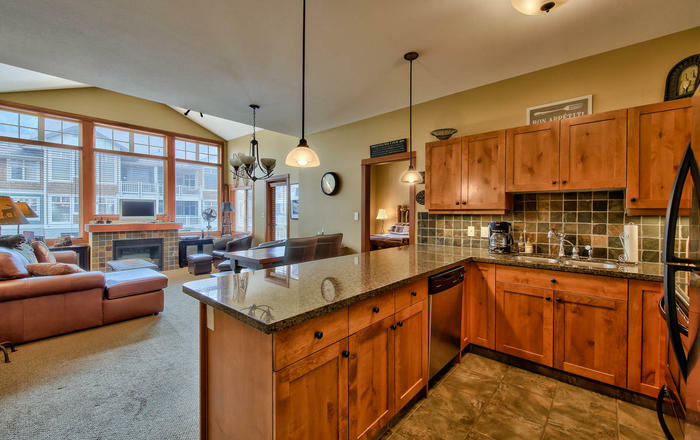 The very open and spacious main floor area has hardwood floors through out and a floor to ceiling fireplace. This is where the living room, kitchen, and dining room are located. 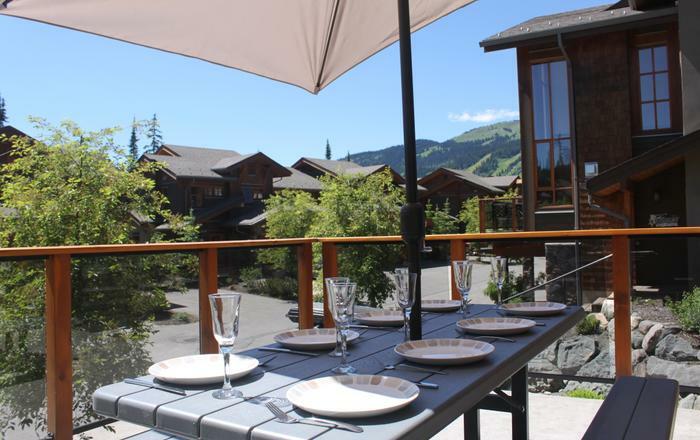 Great views from anywhere here with access to the large front deck. In the back there is a separate t.v. room, bedroom, and bathroom. Also there is a large mudroom with plenty of room for jackets, boots, and other accessories. This leads you outside to the back deck and hot tub. On the upper floor there are 2 bedrooms and a large master bedroom with private en-suite and deck. 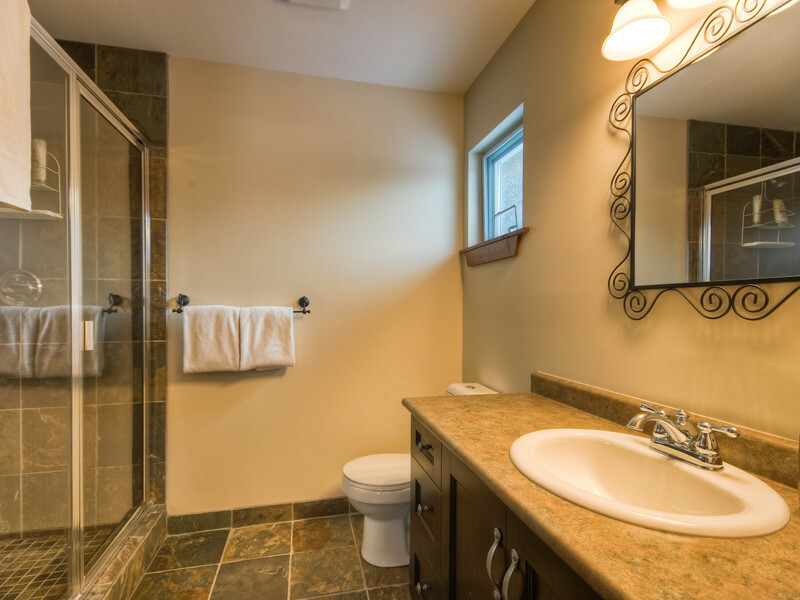 The two bedrooms share a wash room. Laundry is located on this floor. On the entrance level there is a one car garage.